Farook and Malik fired up to 75 rounds during their killfest and 76 while exchanging fire with police. 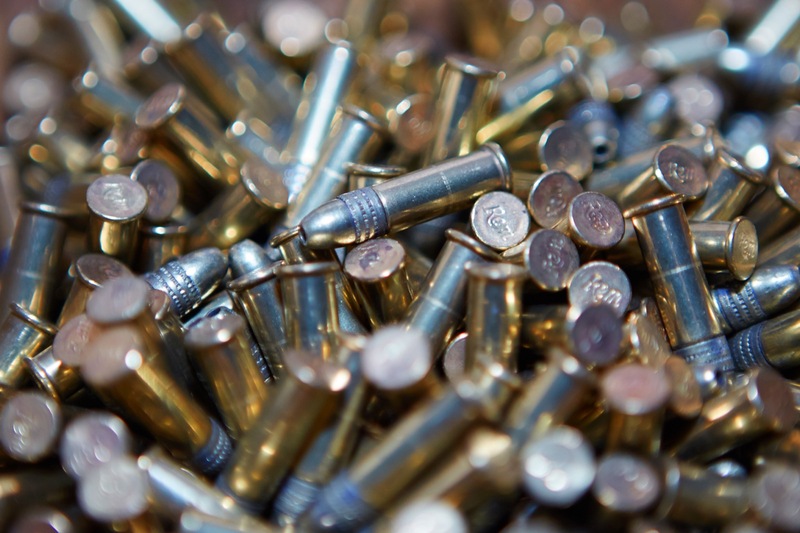 Cops found 4,500 rounds at their home and 1,600 in their car. Nobody needs that many bullets unless they’re arming for mass mayhem.